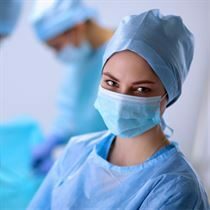 Having protective clothing available for your staff is extremely important for their safety, and also your patients'. Protective clothing can be easily disposed of after use and ensures no contaminants are spread on staff uniforms around the hospital. 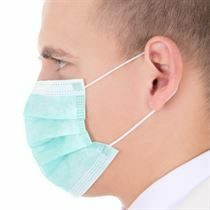 We sell a range of protective clothing for healthcare staff including gloves, face masks and glasses, aprons and gowns and protective suits.